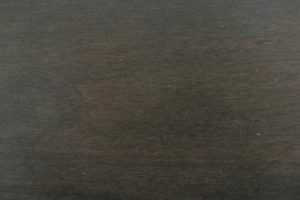 At AmishOutletStore.com, we believe one should never underestimate the extent to which a set of chairs can complement a dining room table or other furniture. 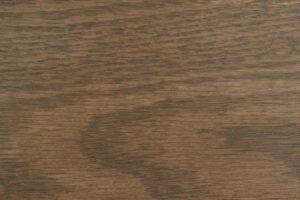 The Alberta chair’s simple, understated elegance and excellent quality make it a perfect companion to any of our handcrafted Amish pieces. 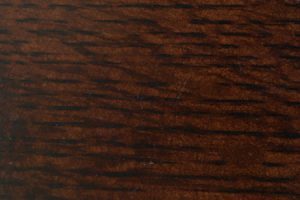 In the kitchen, in the dining room or anywhere else in the home, the Alberta is more than just a place to sit. All our chairs are built to order by Amish artisans who are trained in traditional furniture-making techniques. 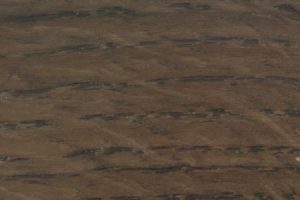 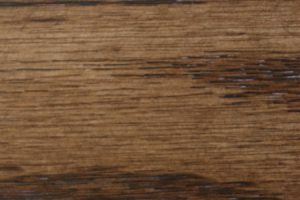 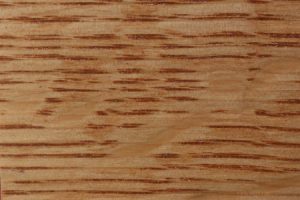 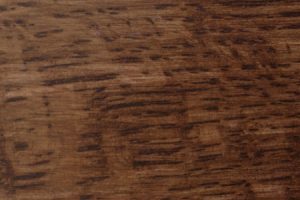 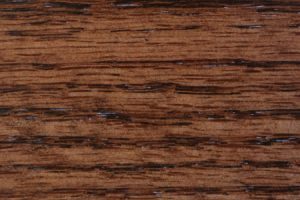 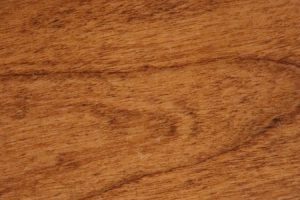 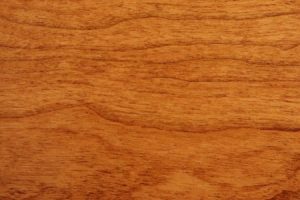 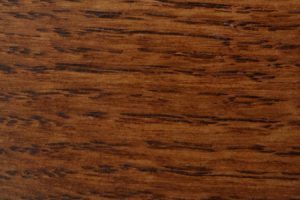 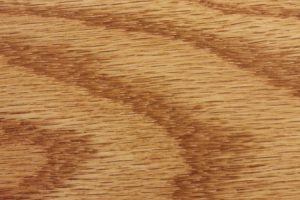 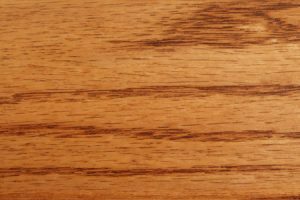 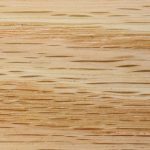 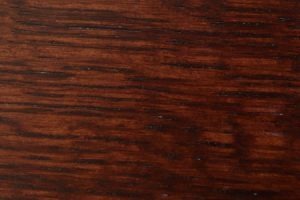 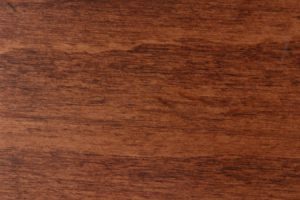 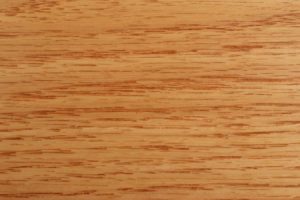 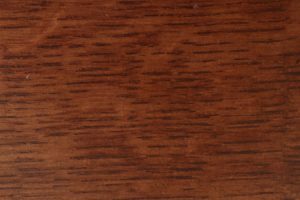 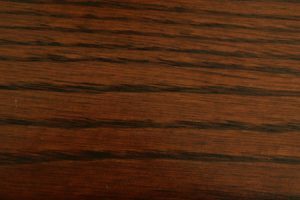 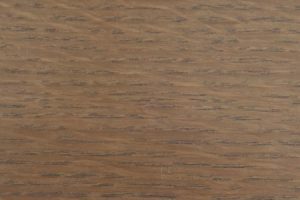 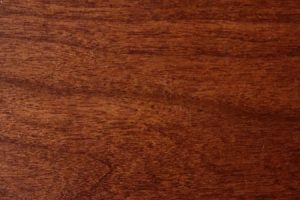 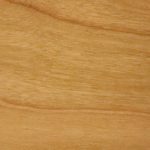 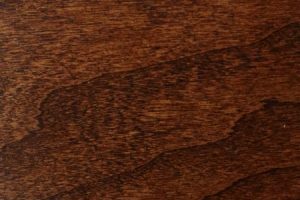 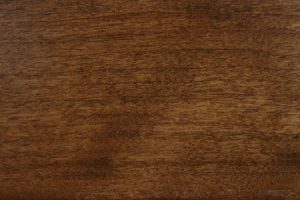 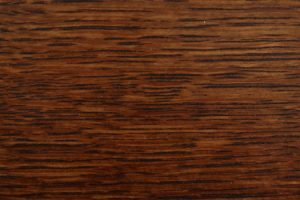 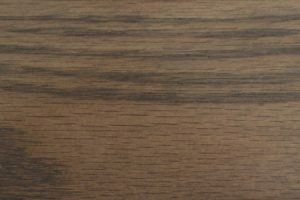 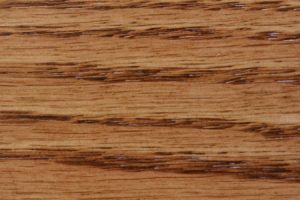 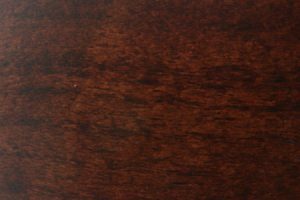 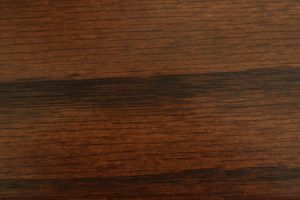 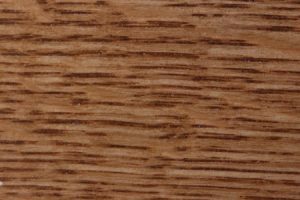 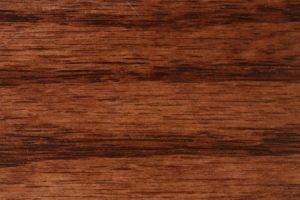 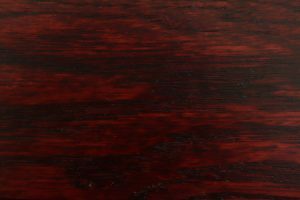 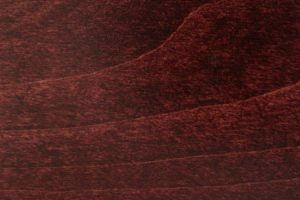 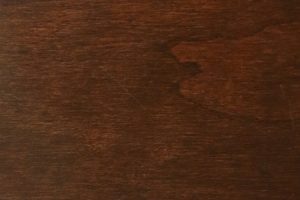 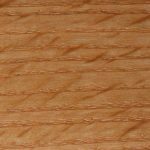 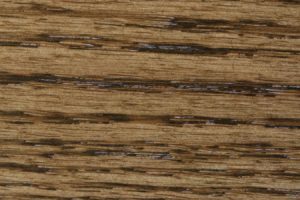 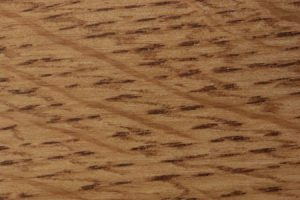 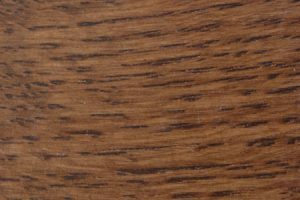 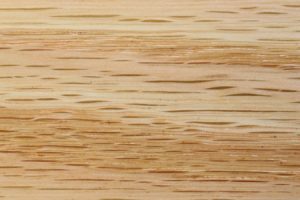 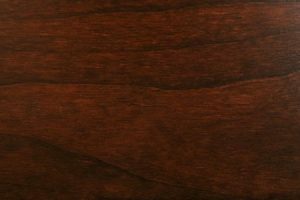 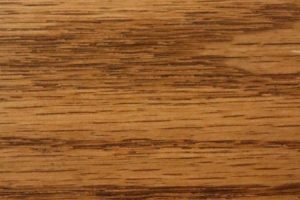 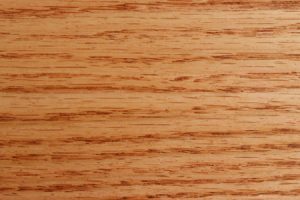 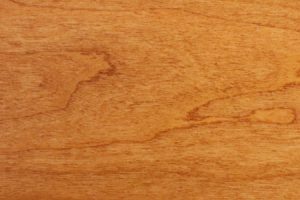 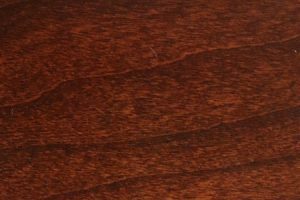 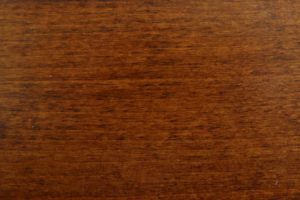 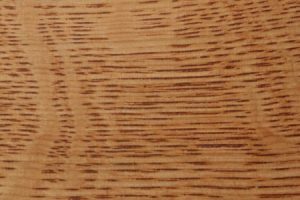 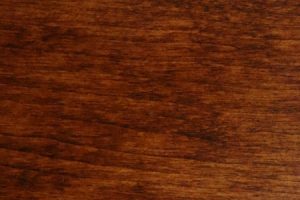 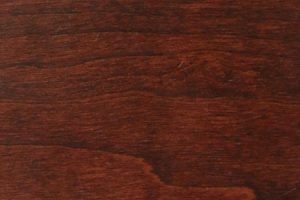 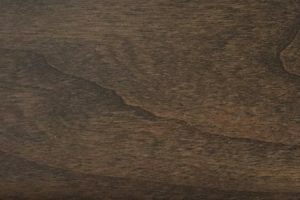 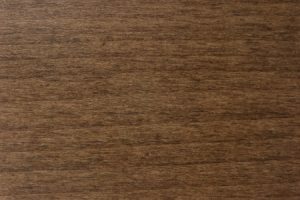 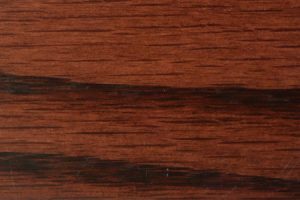 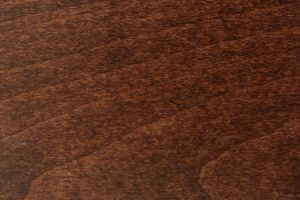 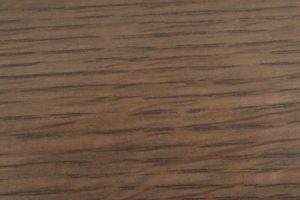 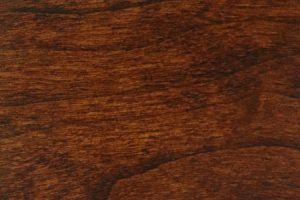 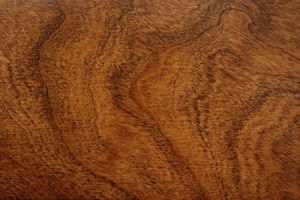 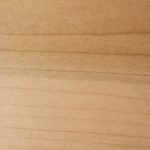 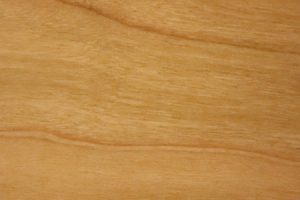 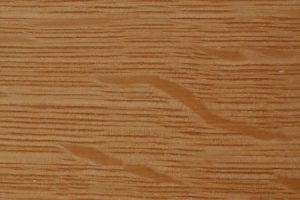 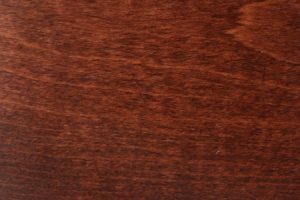 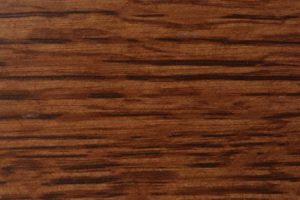 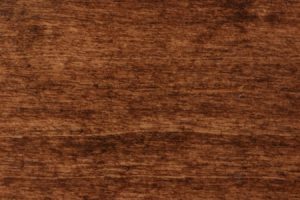 As a result, you have the option of specifying whether you want your purchase in flatsawn or quartersawn oak, cherry or brown maple wood. 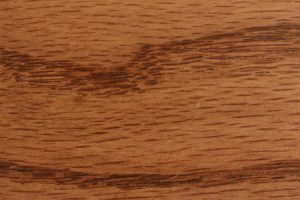 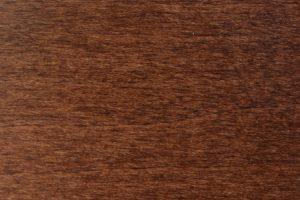 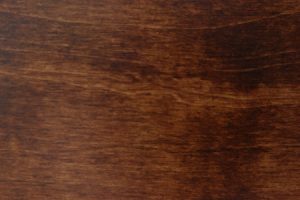 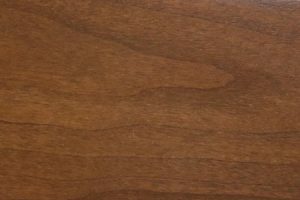 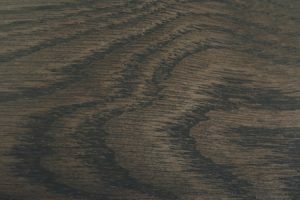 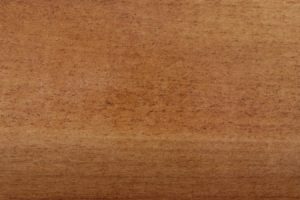 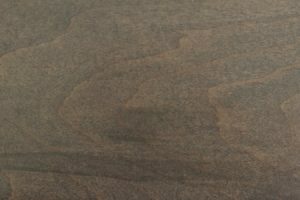 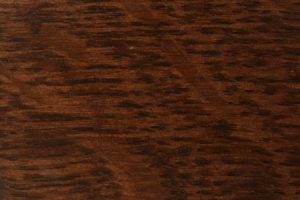 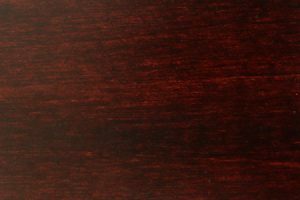 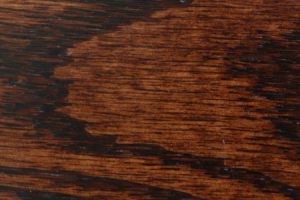 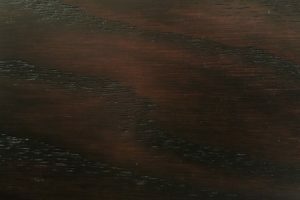 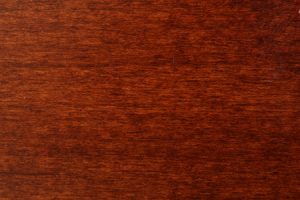 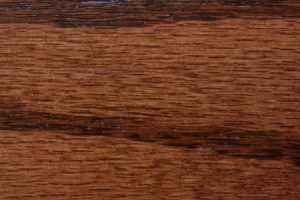 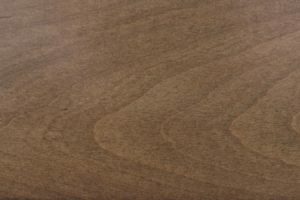 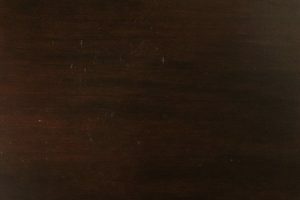 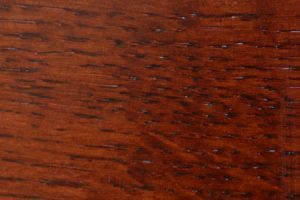 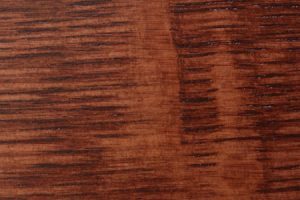 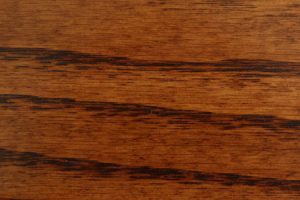 We offer several ways to finish your chair, from richly colored stains to a natural finish that highlights the individual qualities of our carefully chosen hardwoods. 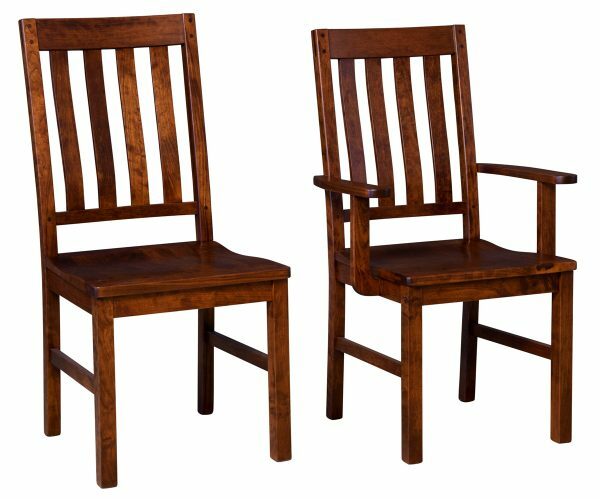 Individual chairs measure 18 ½ inches wide by 17 ½ inches deep by 39 inches high, or 23 inches wide by 17 ½ inches deep by 39 inches high with the optional arms. 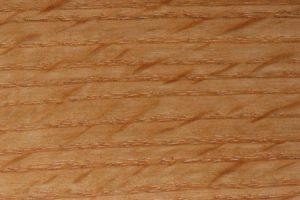 All feature a breadboard seat. 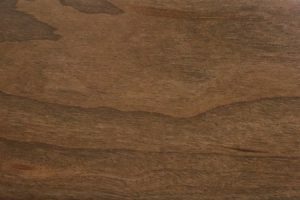 Mission-inspired design offers a compromise between clean, contemporary lines and a more rustic look, expanding the range of possibilities for mixing and matching them with other styles of furniture. 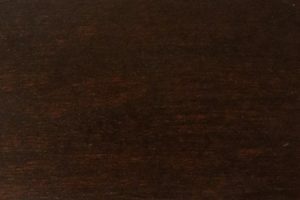 A good set of dining room or kitchen chairs from AmishOutletStore.com is an investment that should last a lifetime. 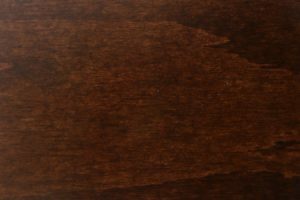 Purchase a set of Alberta chairs along with other furniture for your home and you can save up to 33 percent off retail pricing thanks to our large order discount. 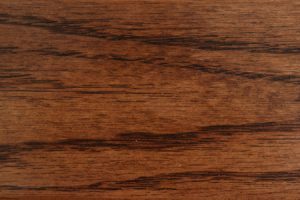 Browse our inventory online, or contact our office directly for details.